New rules from the regulator on price disclosure, forcing insurers to show customers the previous year’s premium on renewal forms came into force in April 2017. 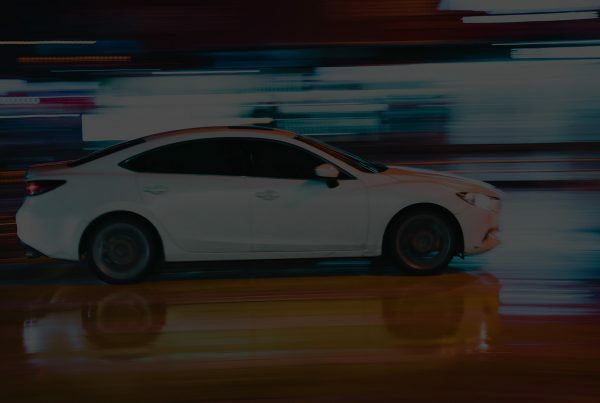 There’s been some evidence that this has been driving motor insurance switching even higher, with motor insurance premiums even edging down by 2% in the most recent quarter. So it’s against this backdrop that our recent LexisNexis Risk Solutions motor insurance consumer survey* questioned 1,500 motorists on their attitudes to renewals, and online versus offline purchases. Approximately a year after the new renewals regime, our data shows that the vast majority of consumers renew their motor policy promptly after receiving the renewal notice. The vast majority at least look at what is covered by their policy at the time of renewal, and more than half report that they actively determine whether to adjust their coverage during this review. No motorists said they let the policy lapse and don’t renew on time. How much do consumers review their policy prior to renewal? Adding to the mix the question of reviewing their circumstances and policy coverage, the majority of motorists told us they do check the extent of their cover, before determining whether to make adjustments to their policy. The majority of consumers shop around for motor insurance every year and in line with other recent surveys, seven in ten report that they go online to compare prices every time it comes up for renewal. Based on the approximate 30 million motor insurance policies in the UK, this means that whereas 17 million motorists put some thought into the renewal process, there’s another 13 million who are almost blindly renewing their policy every year. People who we can identify as ‘savvy shoppers’ continue to represent the majority of motorists. But interestingly the patterns of price shopping are variable between those people who are likely to stay loyal to their existing insurer and those who switch. Nearly six in ten people (59%) said they purchased their policy again from the same insurer, whereas 39% switched insurers, and 2% said they were making a first-time purchase. A change in coverage was not shown to be a factor in switching insurers. In fact those who remained with the same insurer are slightly more likely to have increased their coverage. 17% of motorists who stayed with the same insurer increased their coverage. Surprisingly, the older a consumer is, the more likely they are to shop around every year. Three quarters of those aged 55 and over do this. This appears to contradict findings in academic research that suggests older consumers are generally less likely to purchase on digital devices, and less likely to shop around for better deals from service providers. One reason for this may be that motor insurance is an expensive purchase, particularly if older people are slightly more likely to have a high performance car than are many younger people. This could increase the motivation to seek a better deal. Older people may also have more experience than many younger people of having found a better deal through shopping around, helping to encourage them to do so. Some older people may have more time to try to find a better quote than might younger consumers with more time-consuming jobs and day-to-day demands on their time, such as looking after young children. With a longer driving history, the over-55s may also be more disposed to making decisions based on their claims experience with a particular insurer. But it is important to remember that over half of those aged 18 to 34 also shop around every year. Our research also suggests that this younger age group is the most likely to do so if their circumstances have changed, or they think a quote is too high. 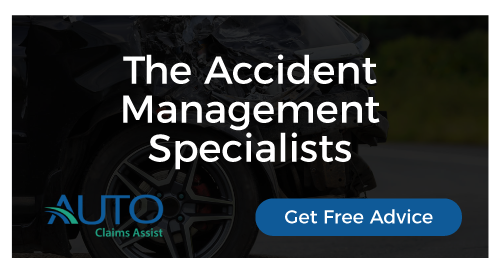 The message we take from this research is that UK motor insurance remains, as expected, highly price-conscious and driven by the demands of quoting at speed and data enrichment for better risk pricing, risk selection. Shopping around by older drivers, and the significant six in ten policyholders who scrutinise their policy every year at renewal, were the aspects that were quite surprising. It could be that the seeds of a better customer relationship and stronger loyalty are there, for the insurers that are able to create a better experience on renewal and along the insurance value chain.